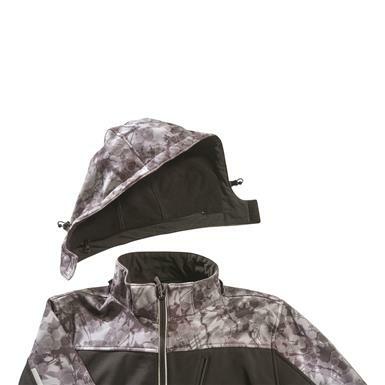 Rainy or snowy day? 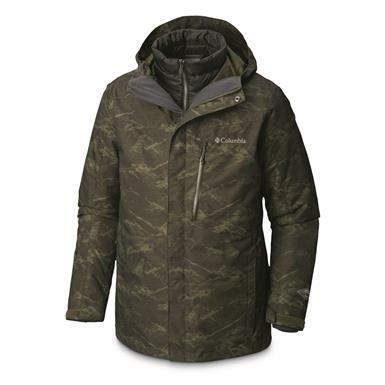 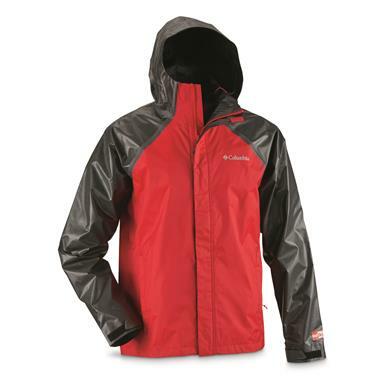 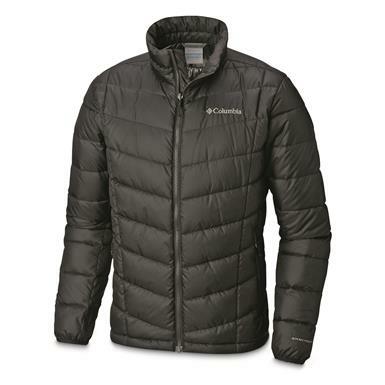 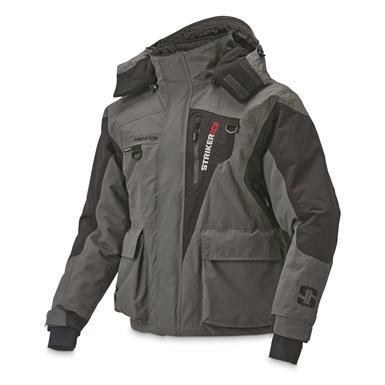 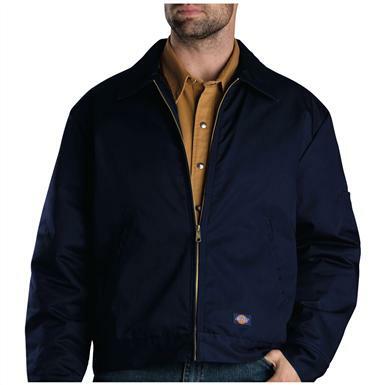 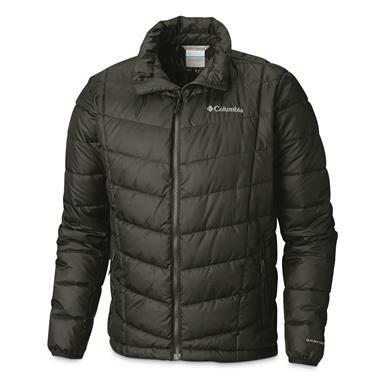 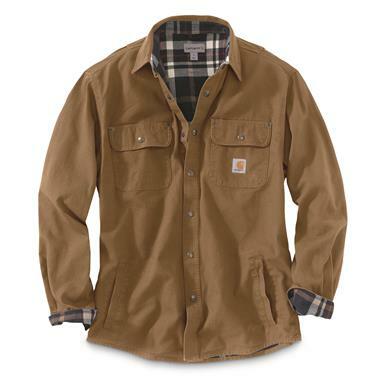 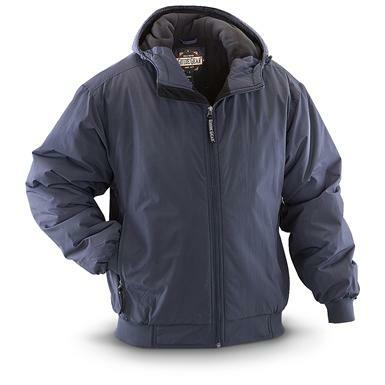 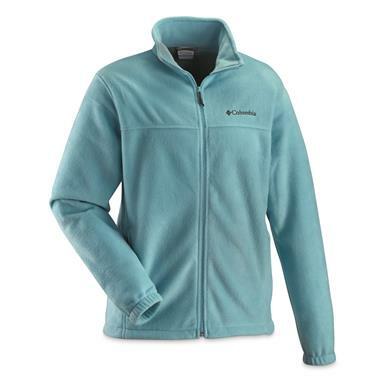 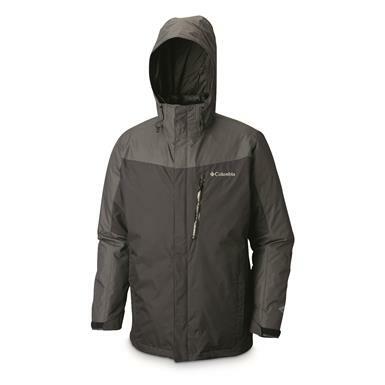 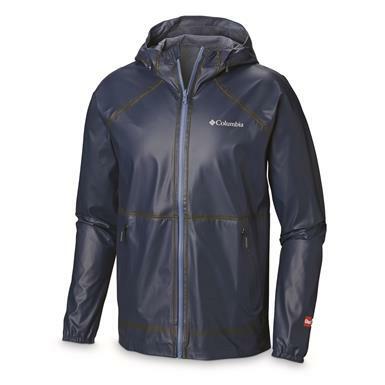 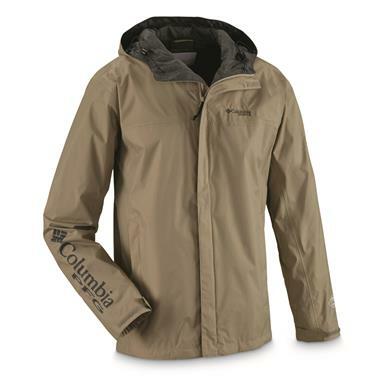 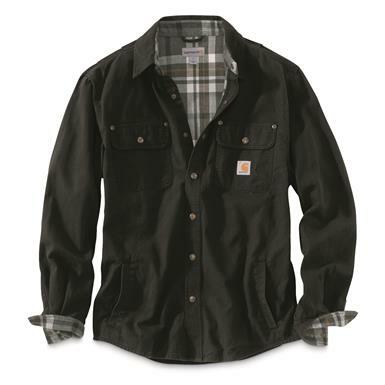 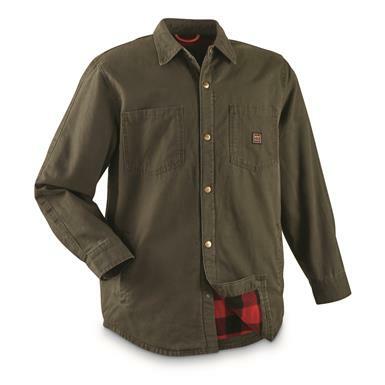 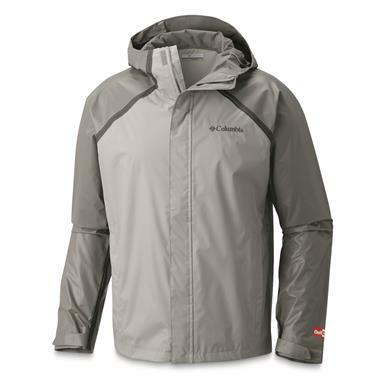 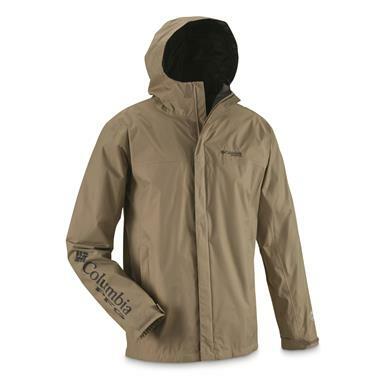 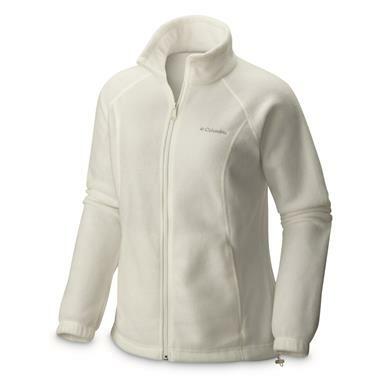 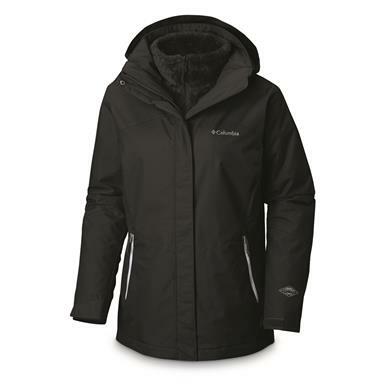 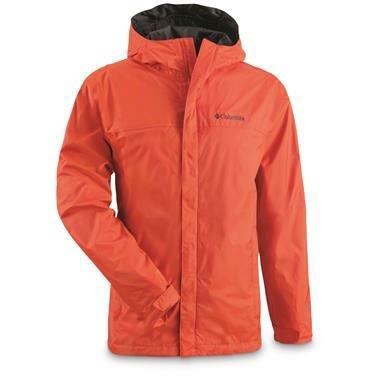 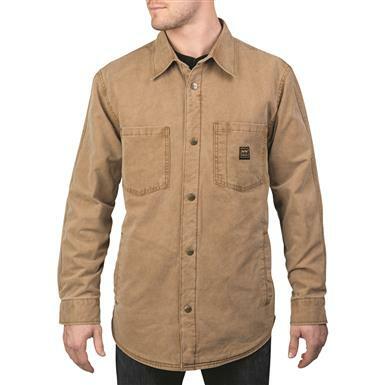 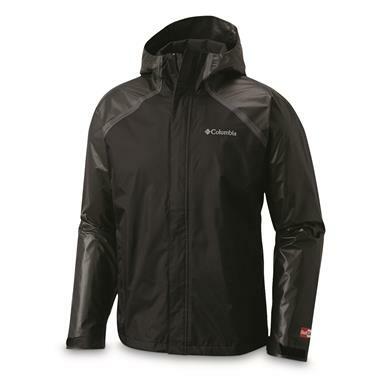 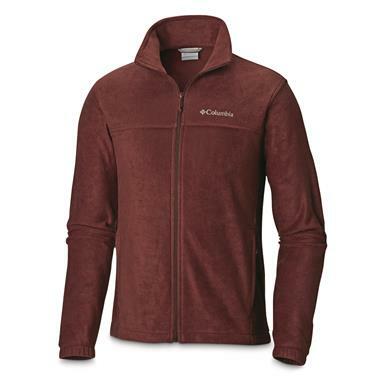 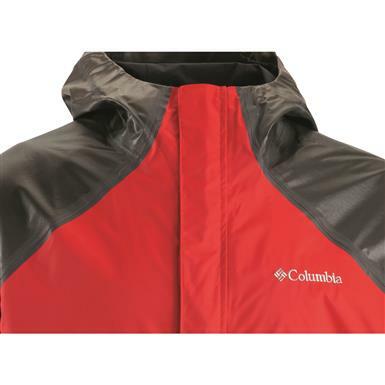 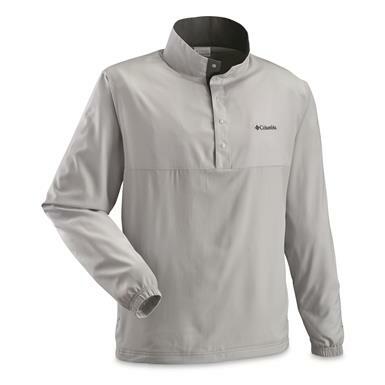 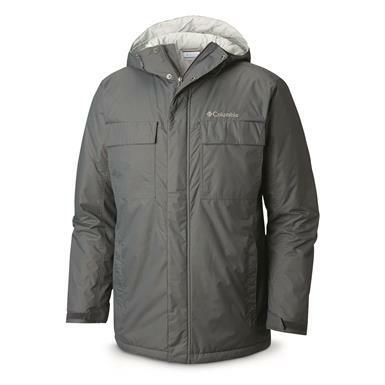 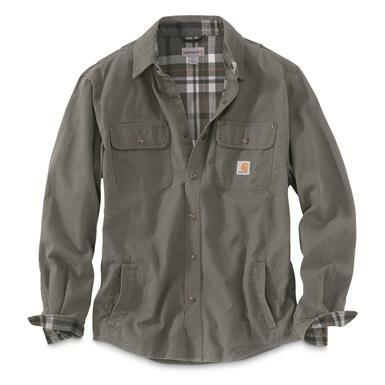 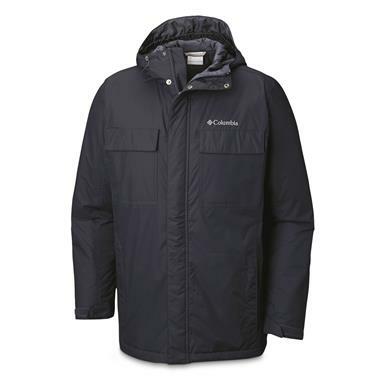 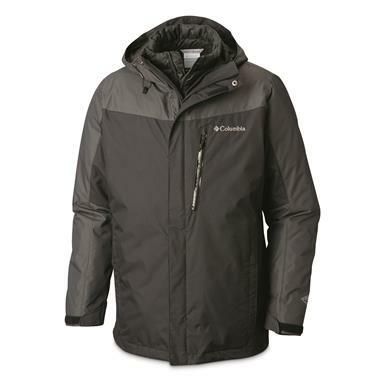 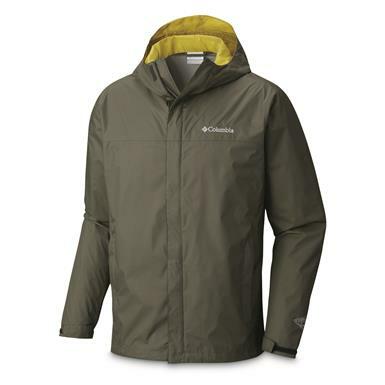 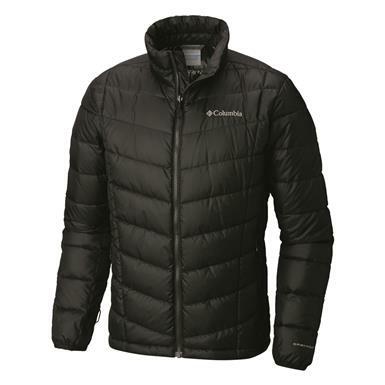 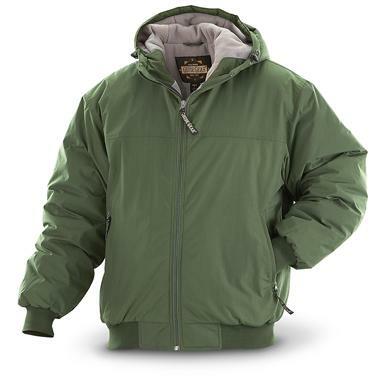 Let it fall…Columbia® has you covered. 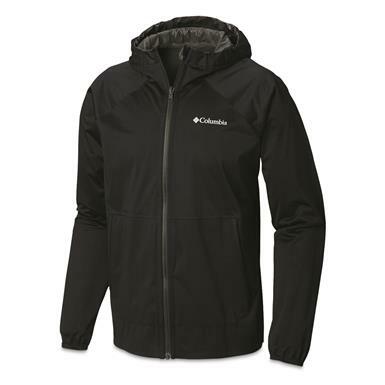 Non-Member $199.00 - $219.00 Buyer's Club Pricing Applied at Checkout! 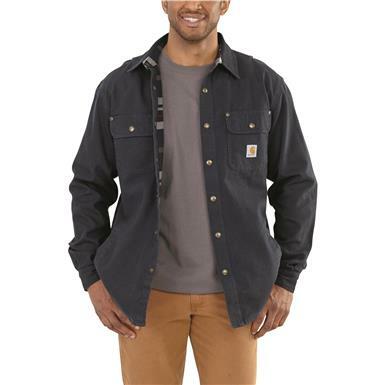 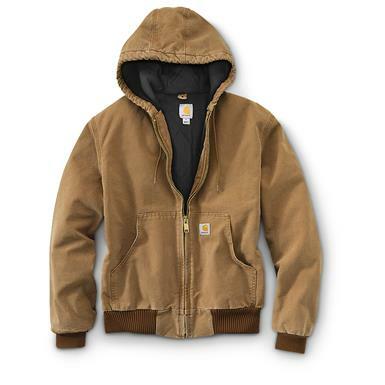 3-in-1 warmth, comfort and versatility. 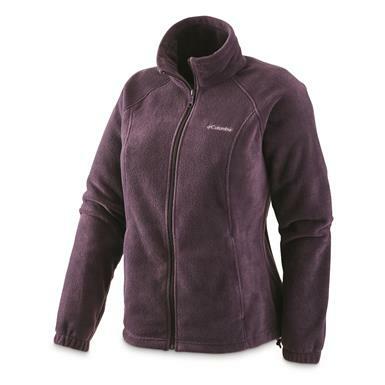 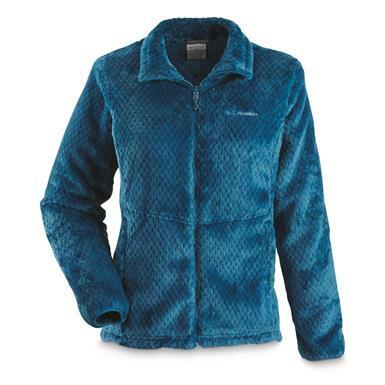 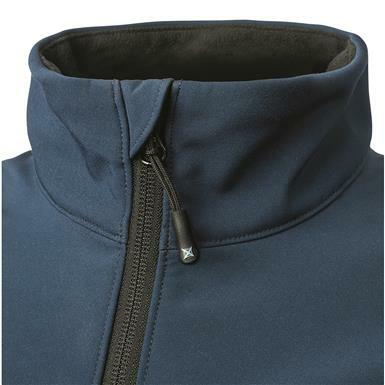 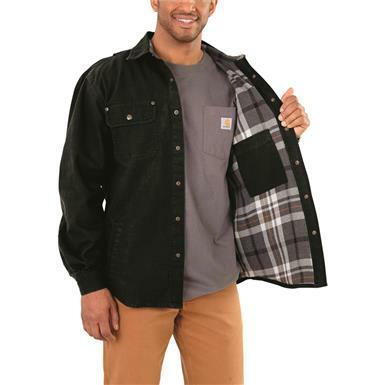 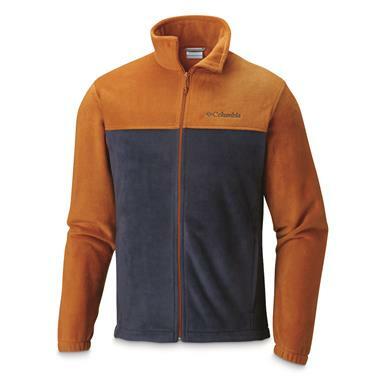 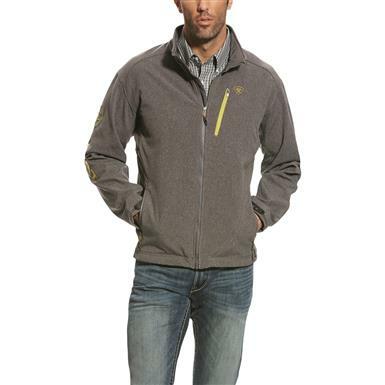 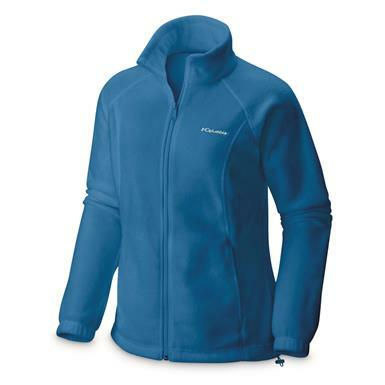 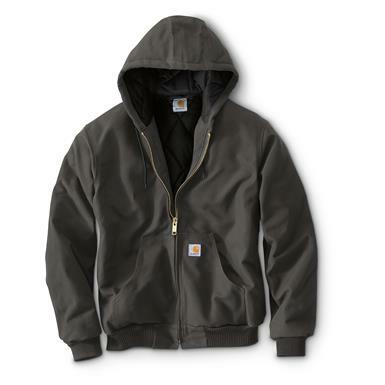 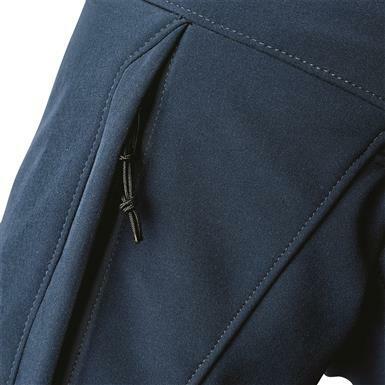 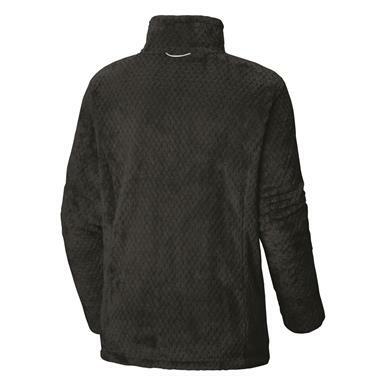 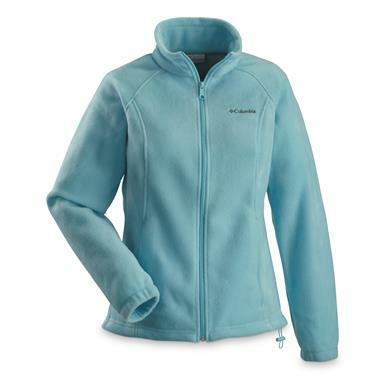 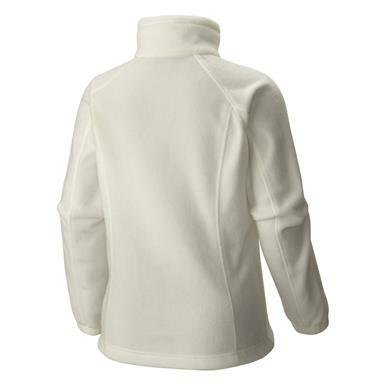 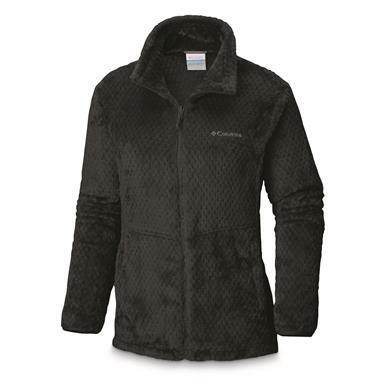 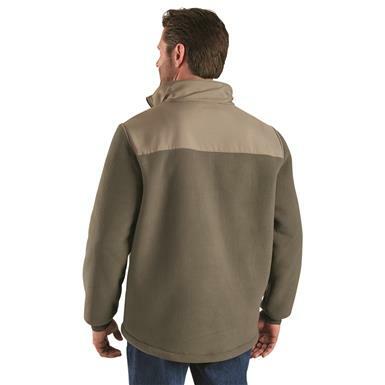 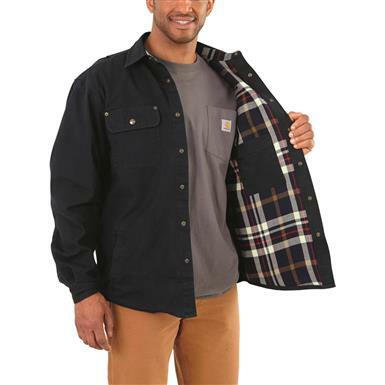 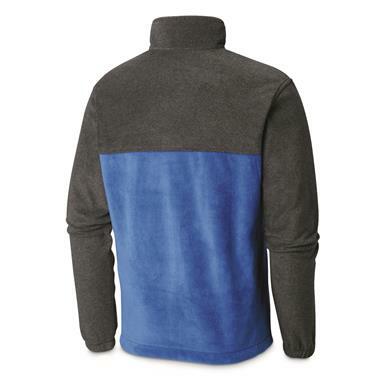 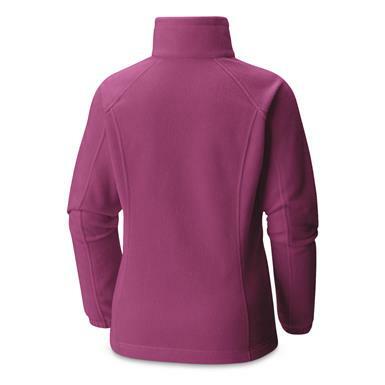 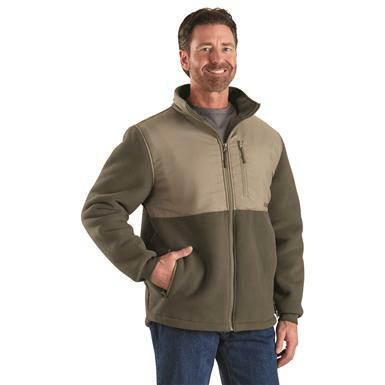 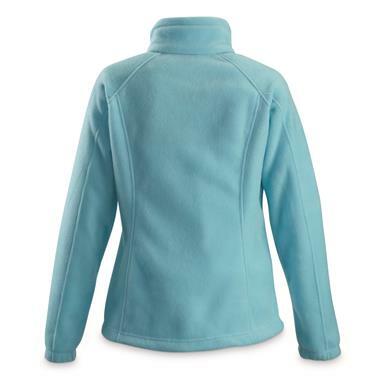 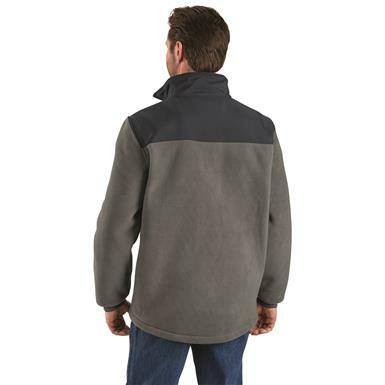 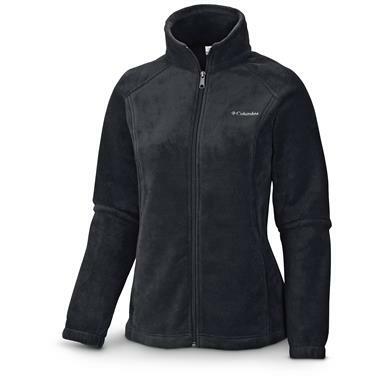 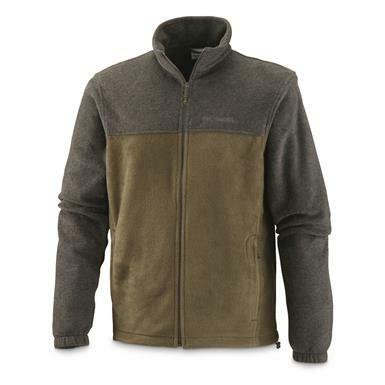 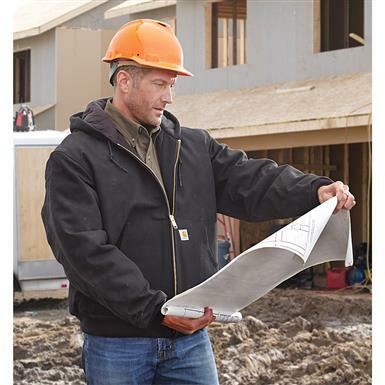 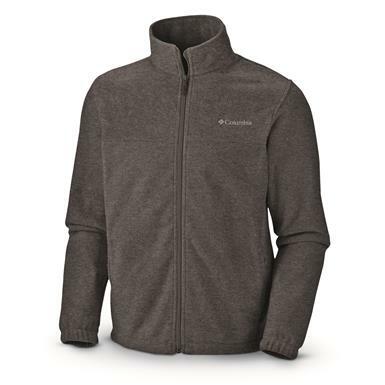 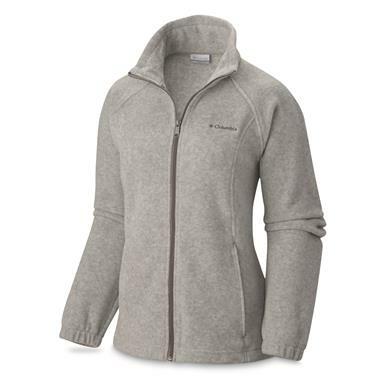 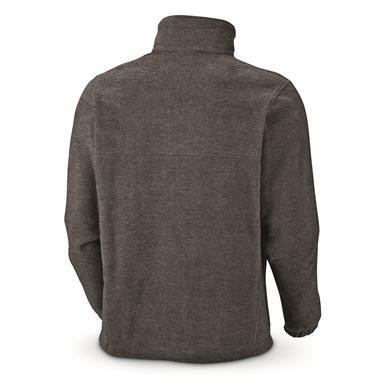 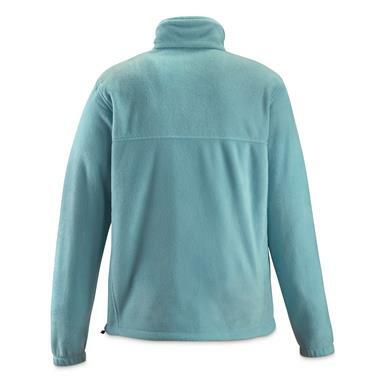 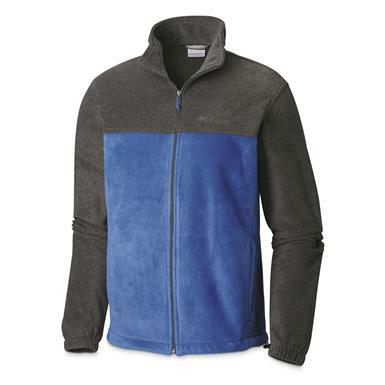 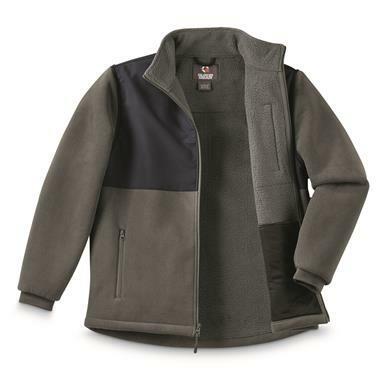 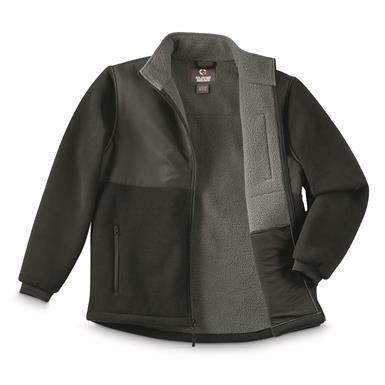 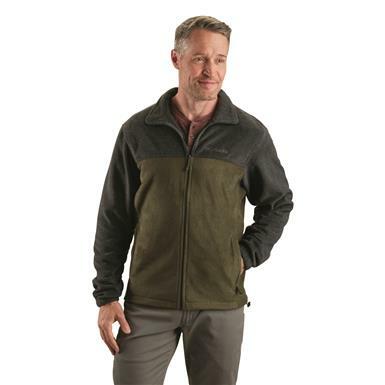 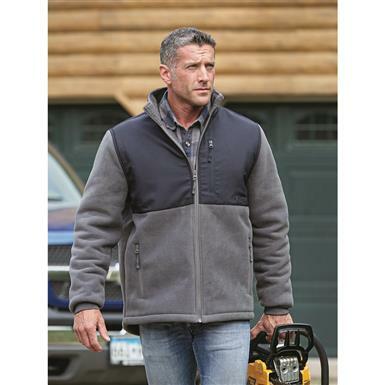 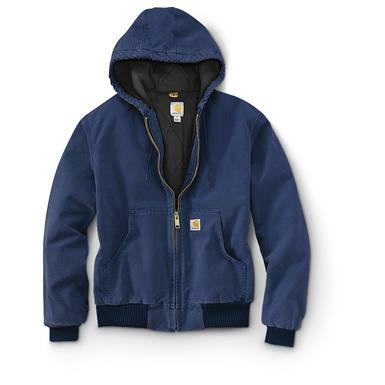 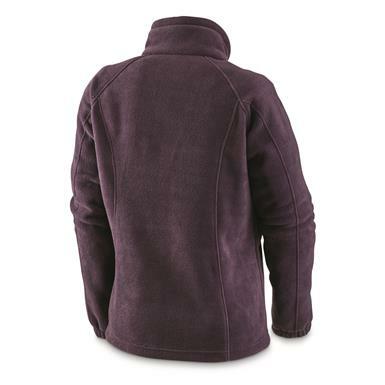 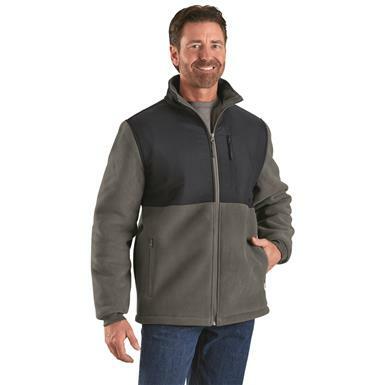 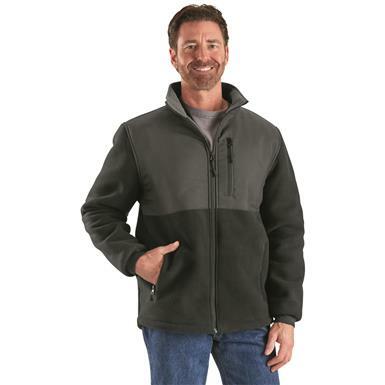 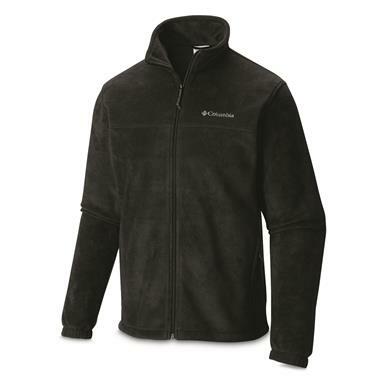 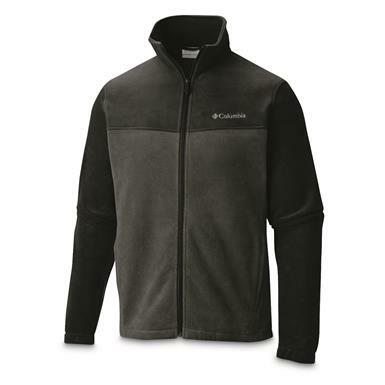 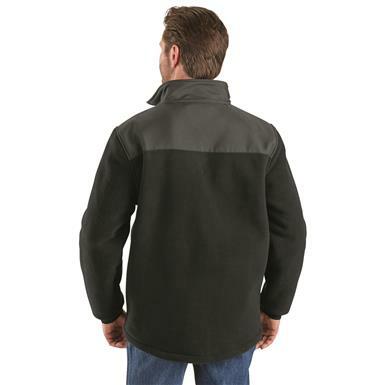 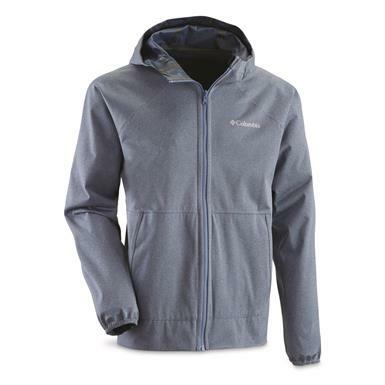 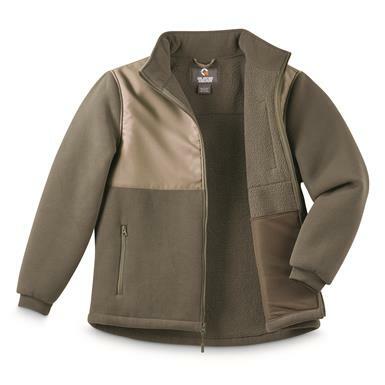 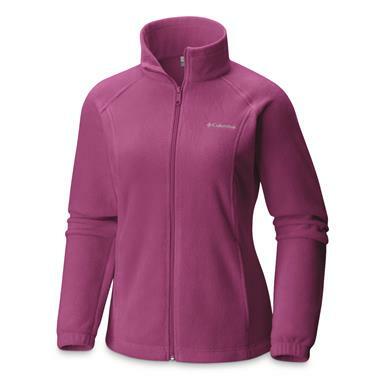 3-in-1 convenience with fleece comfort. 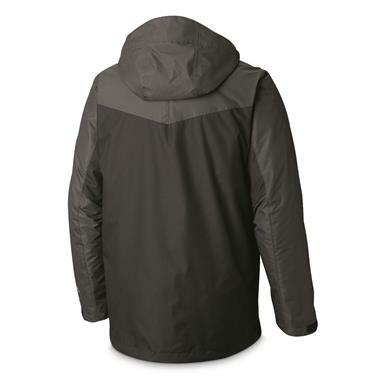 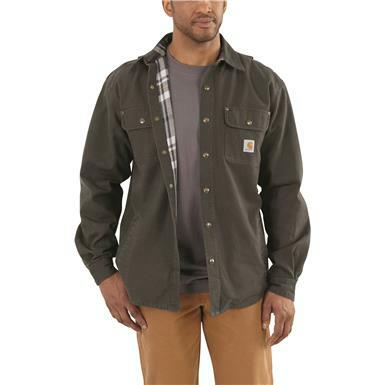 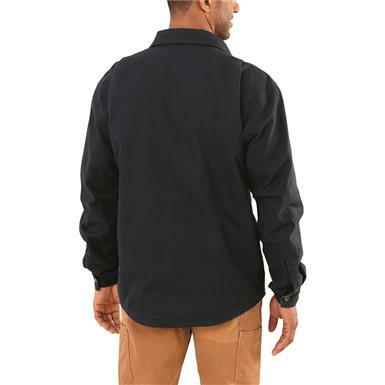 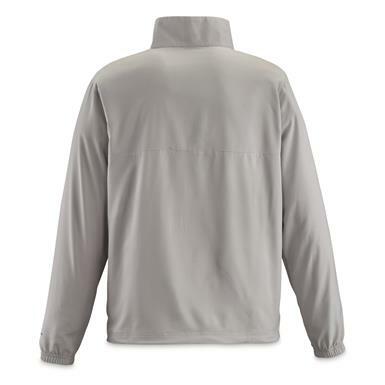 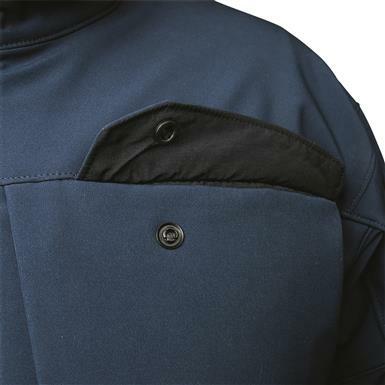 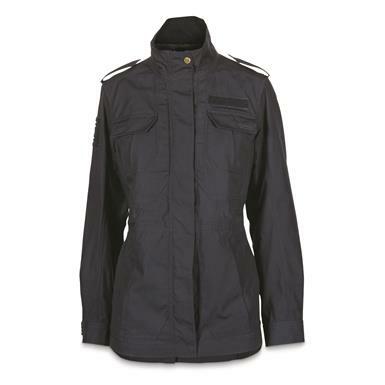 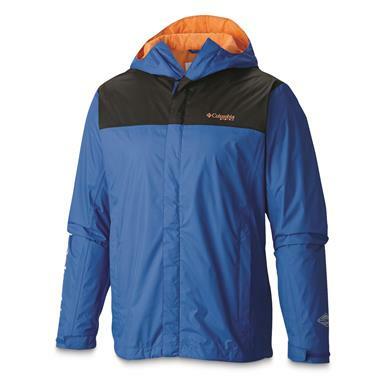 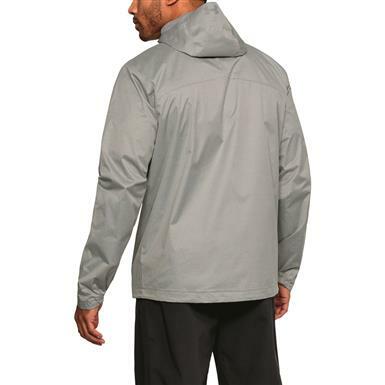 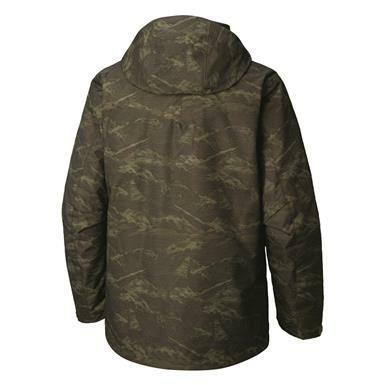 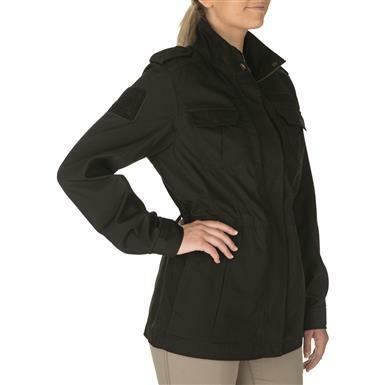 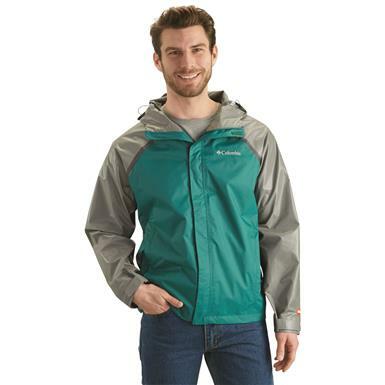 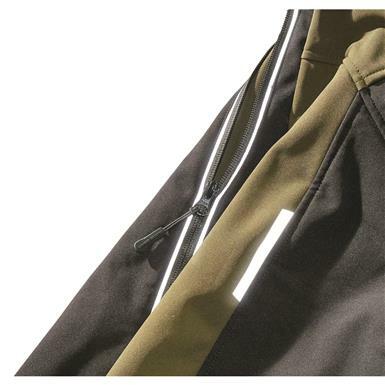 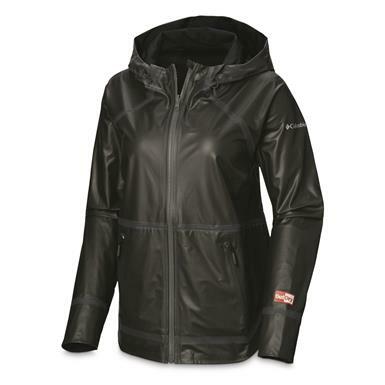 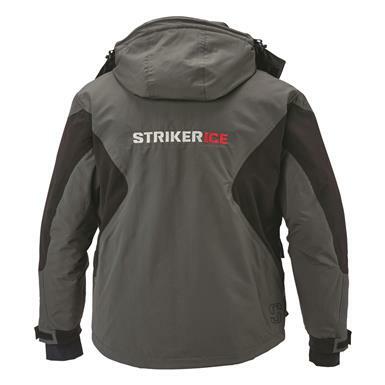 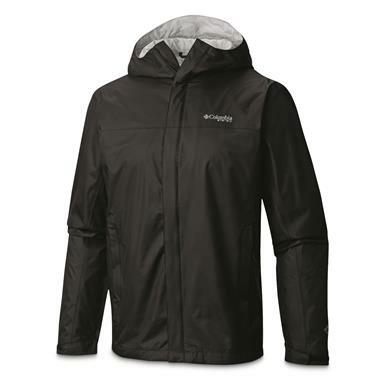 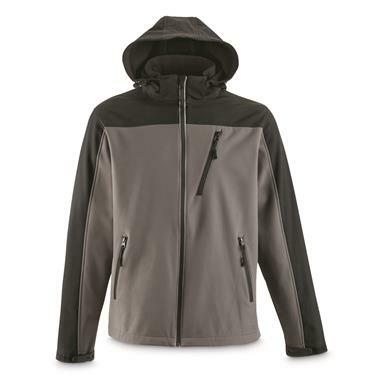 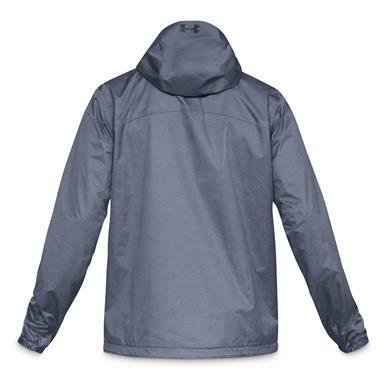 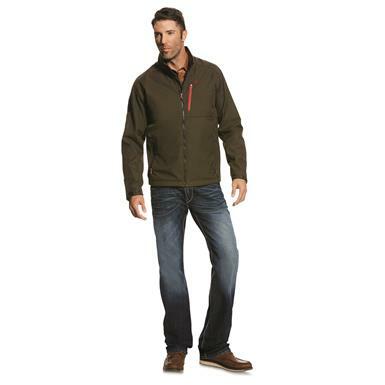 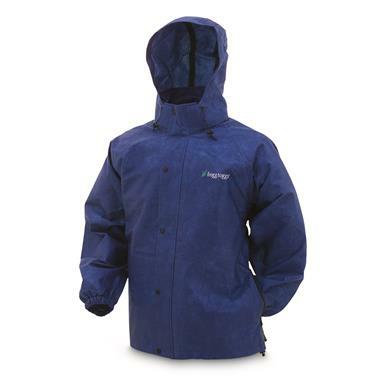 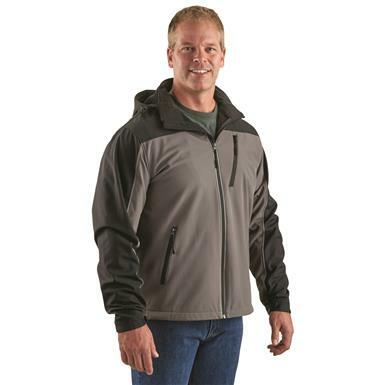 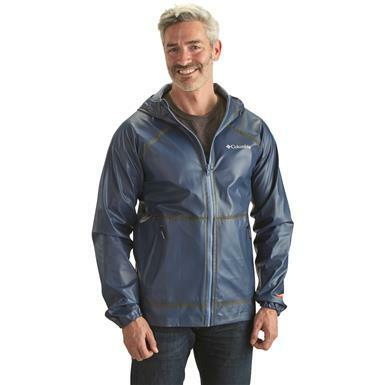 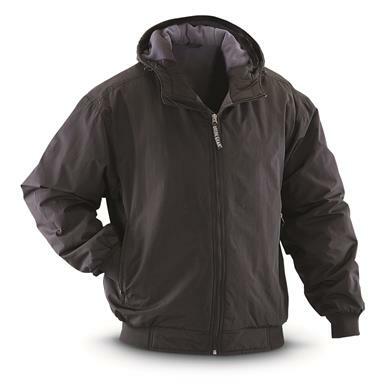 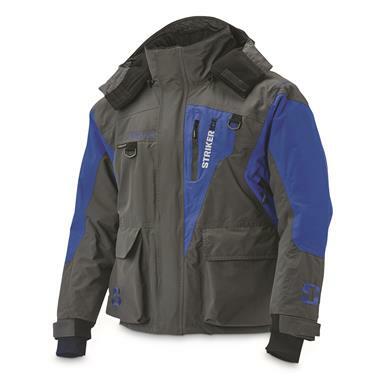 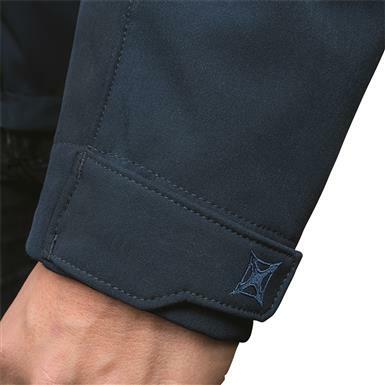 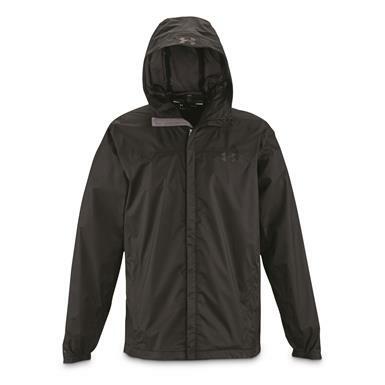 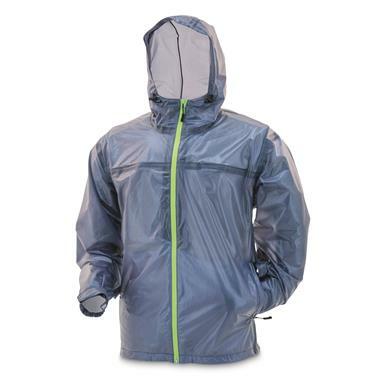 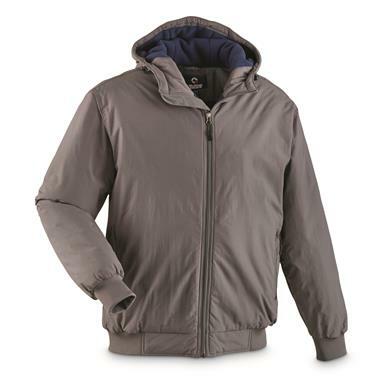 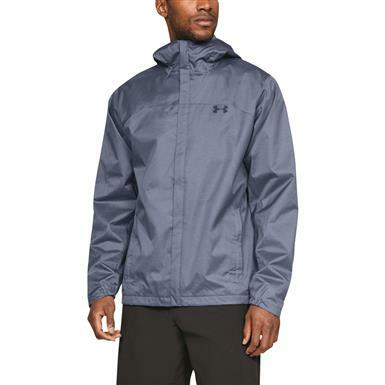 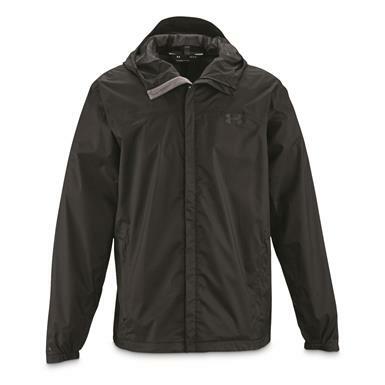 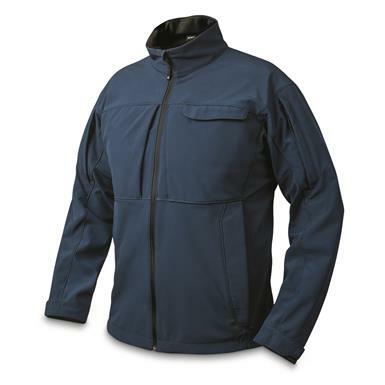 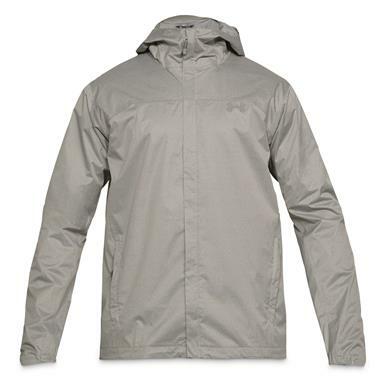 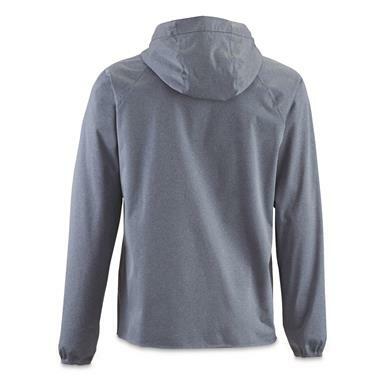 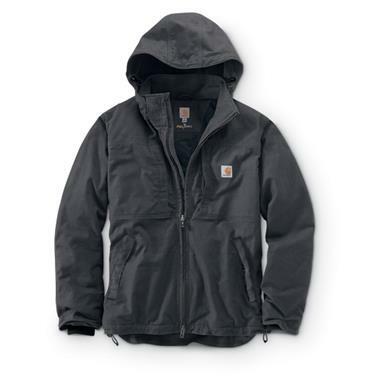 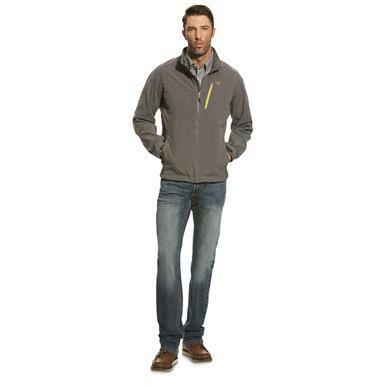 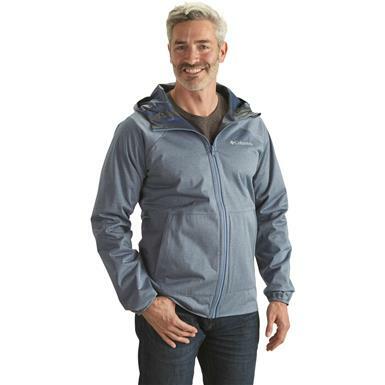 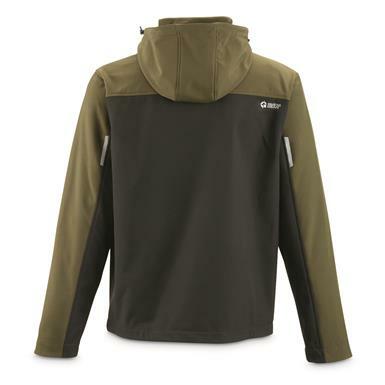 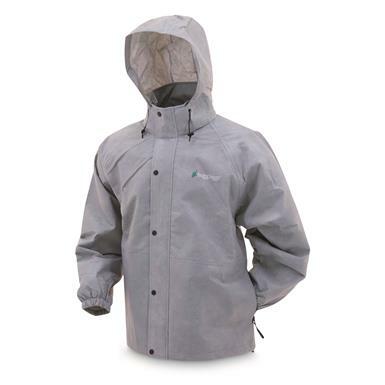 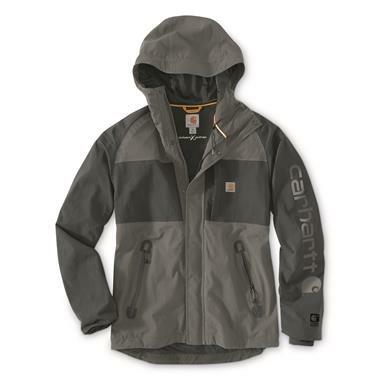 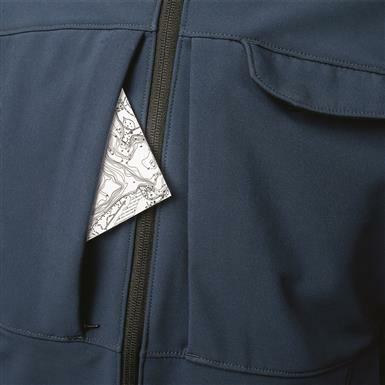 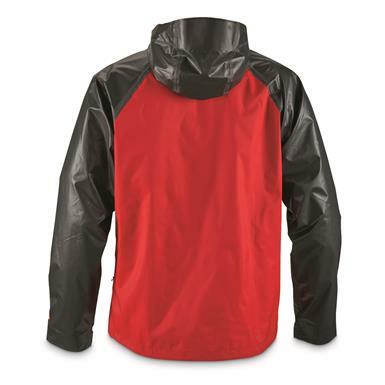 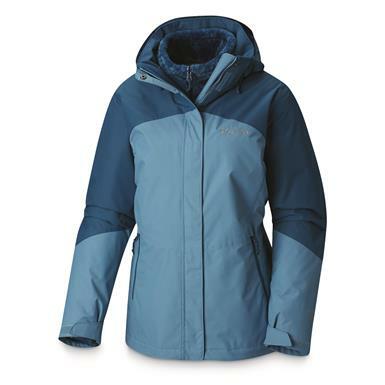 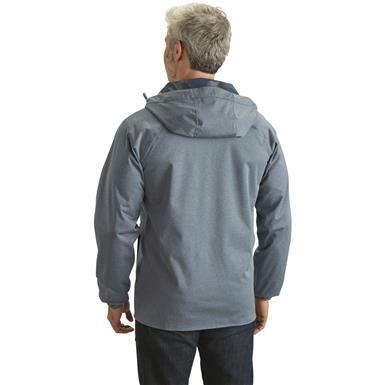 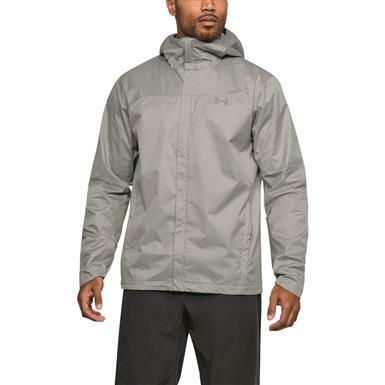 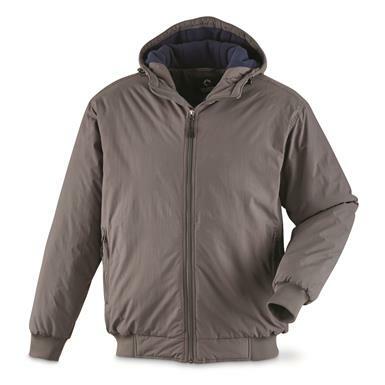 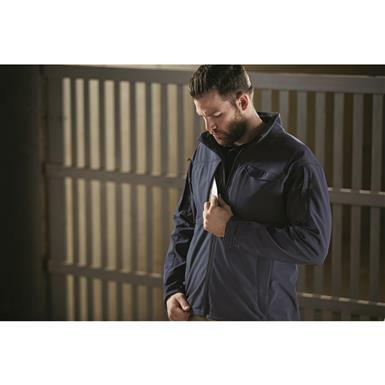 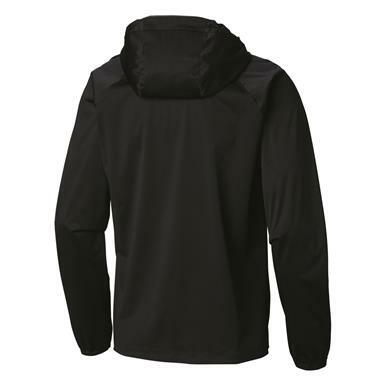 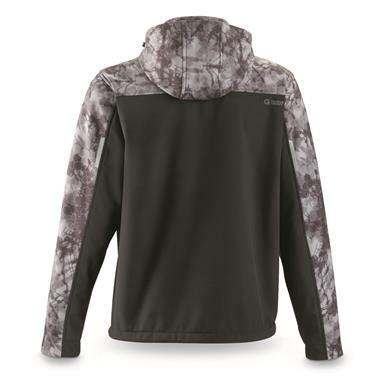 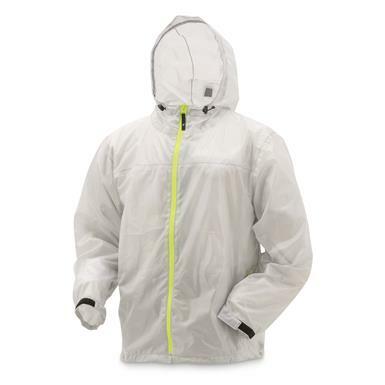 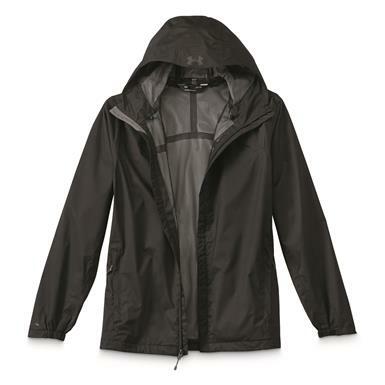 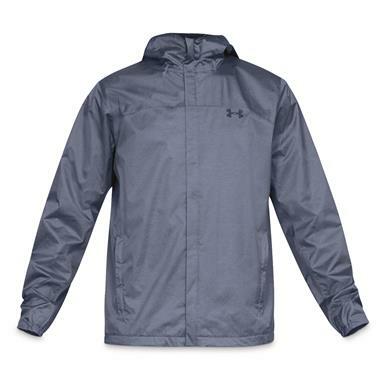 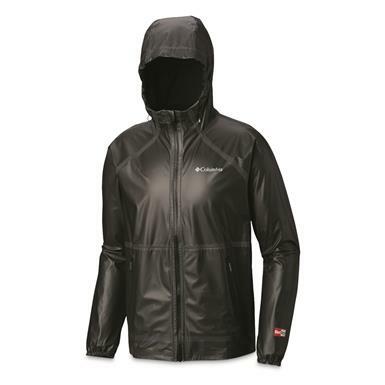 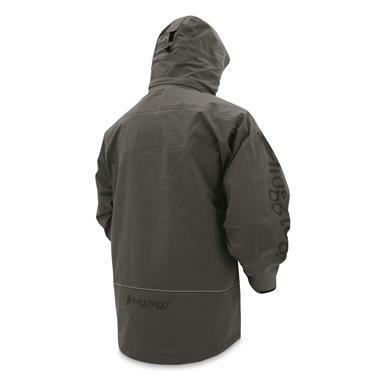 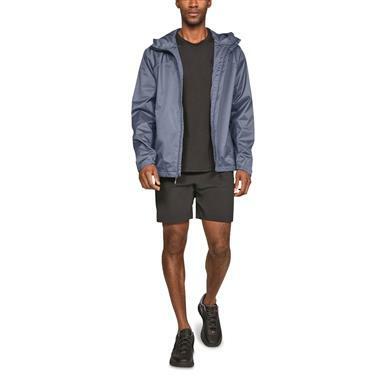 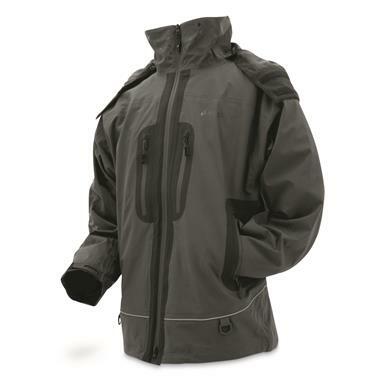 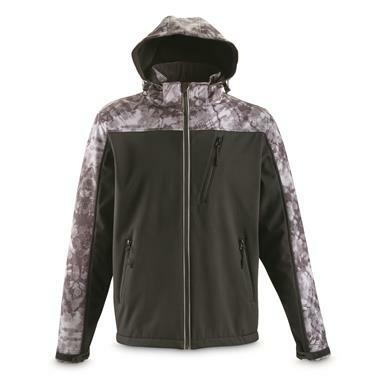 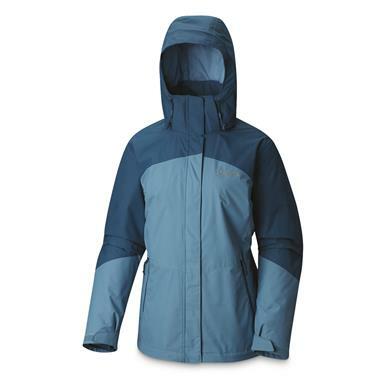 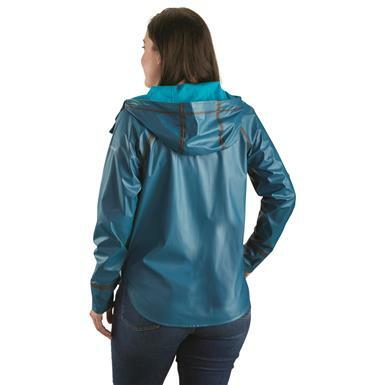 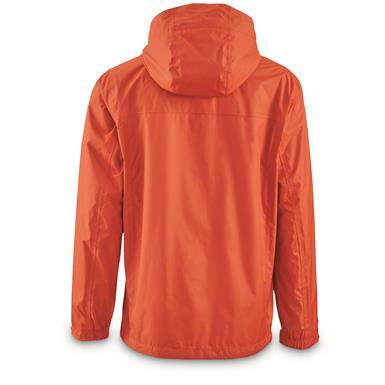 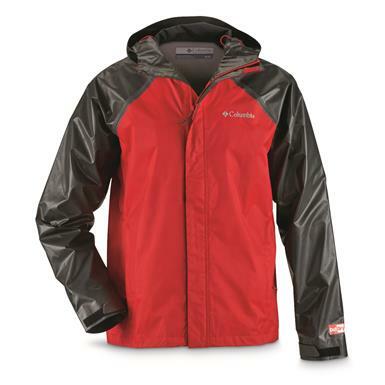 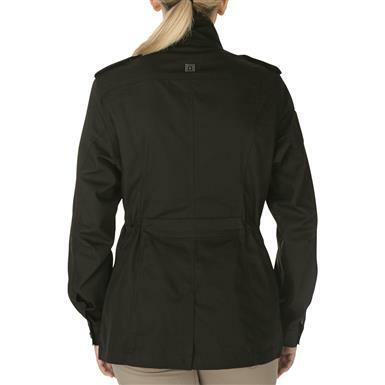 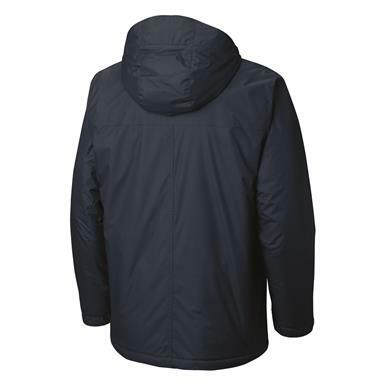 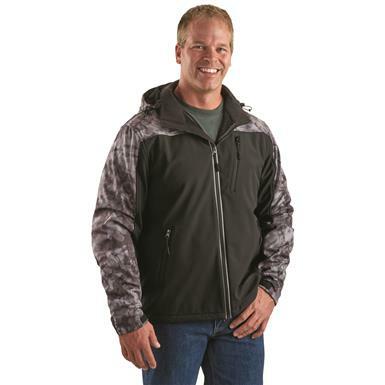 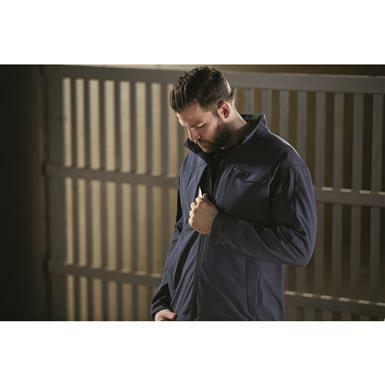 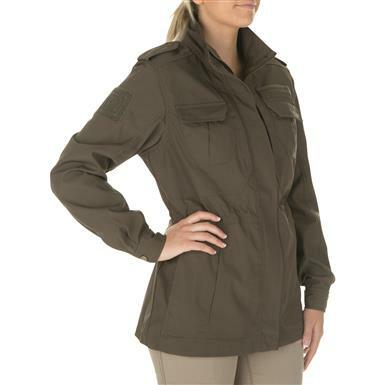 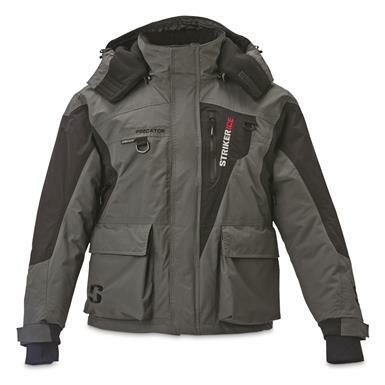 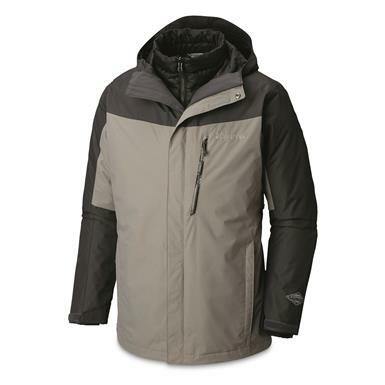 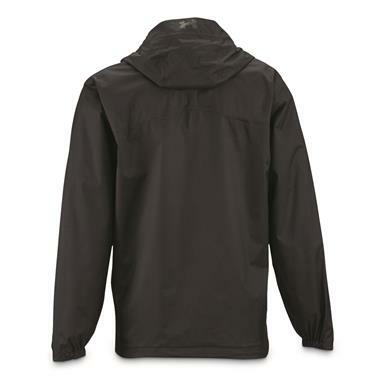 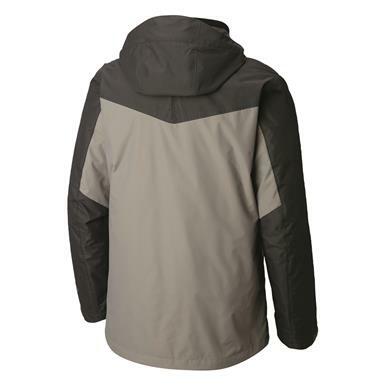 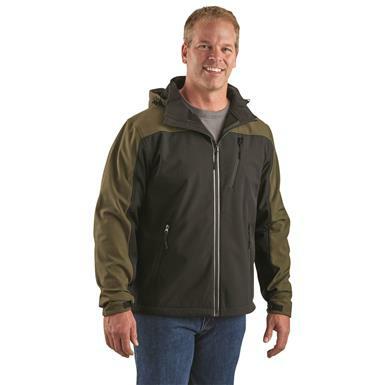 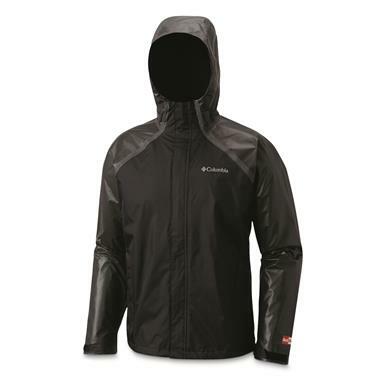 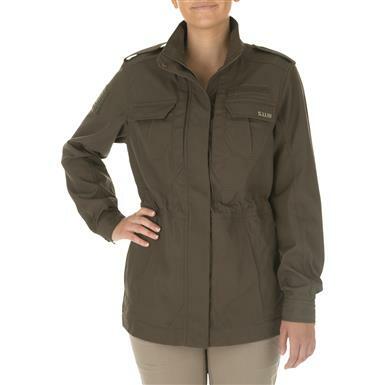 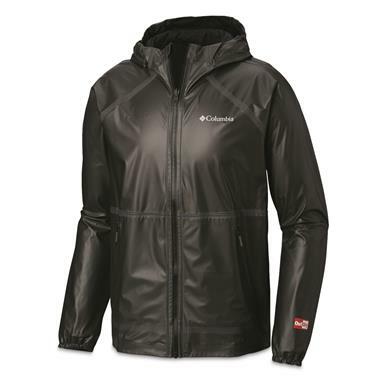 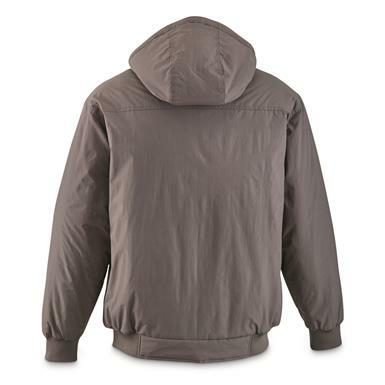 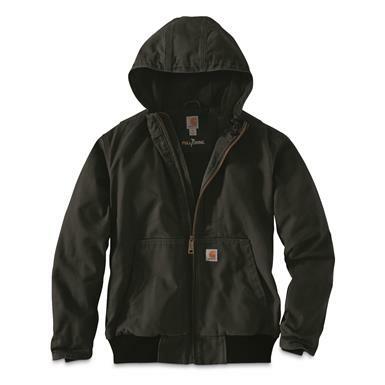 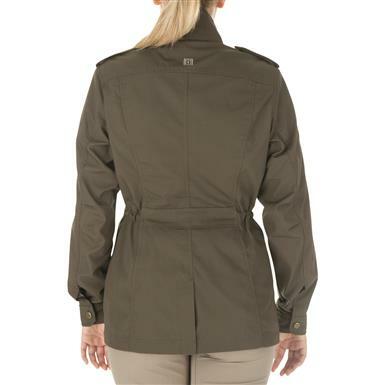 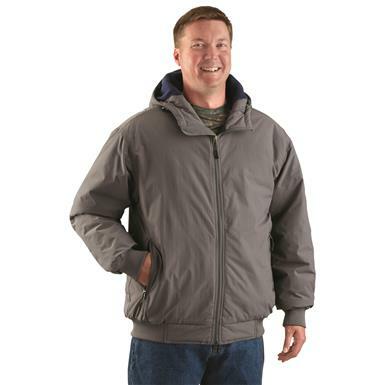 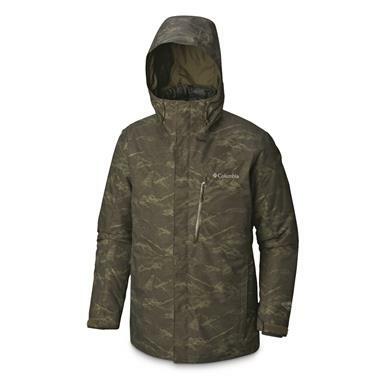 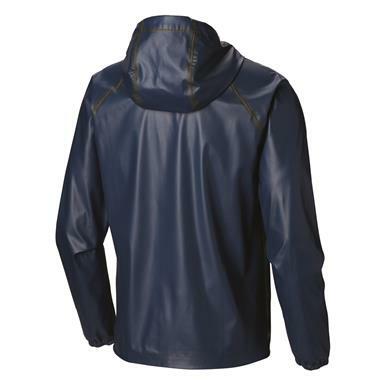 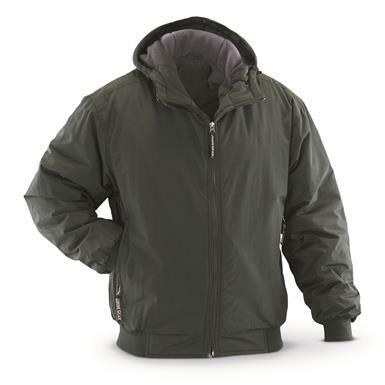 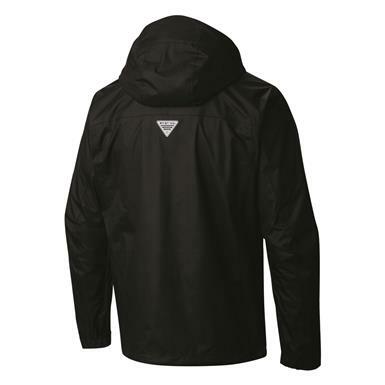 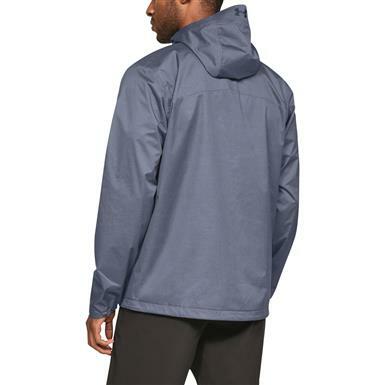 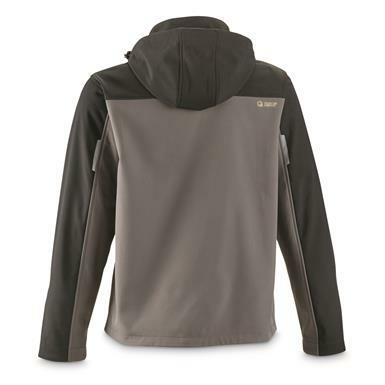 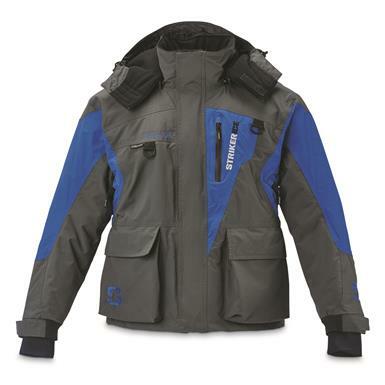 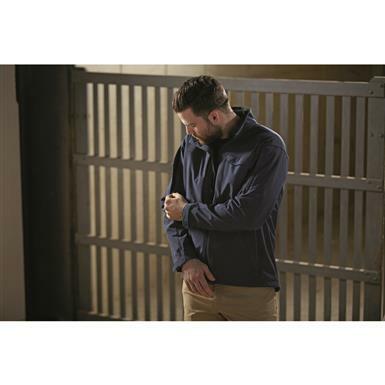 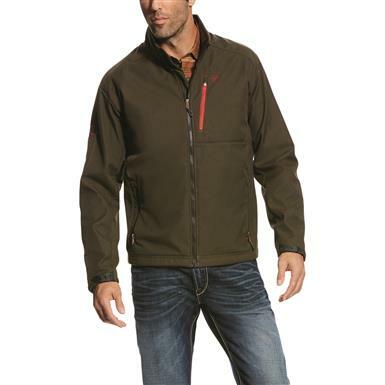 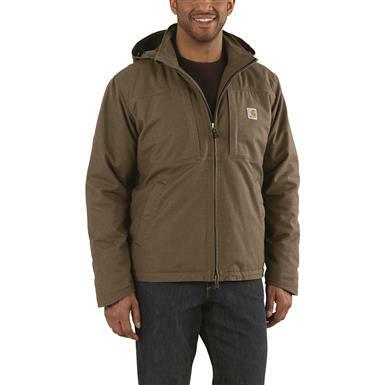 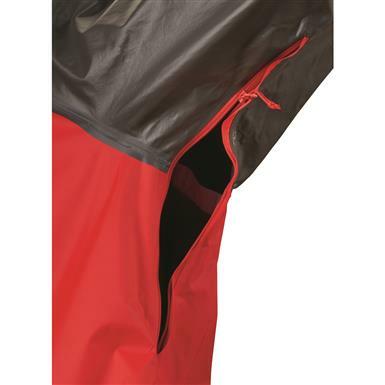 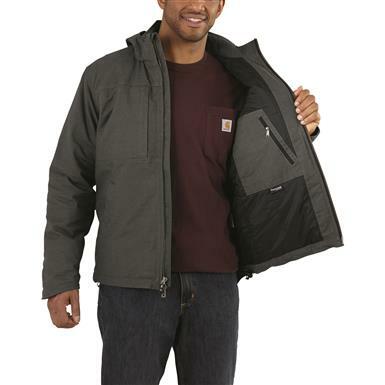 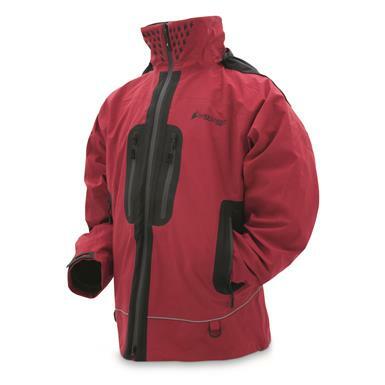 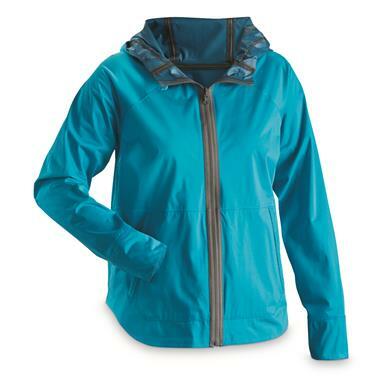 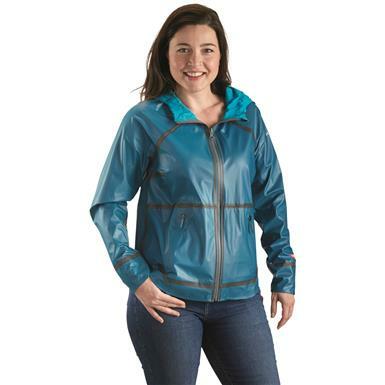 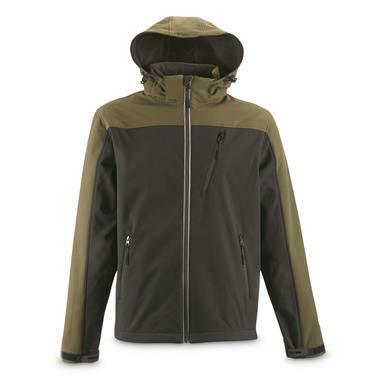 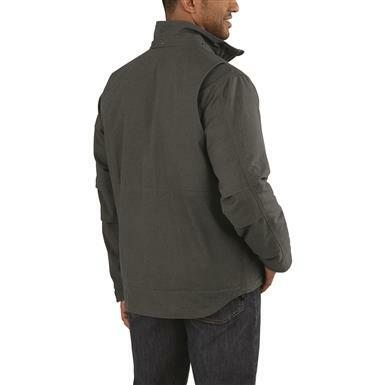 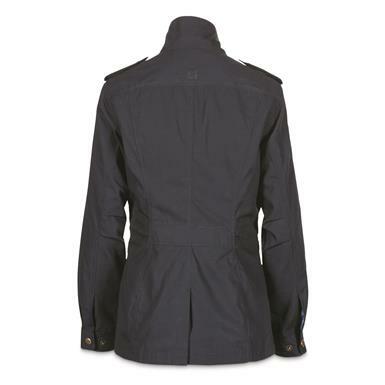 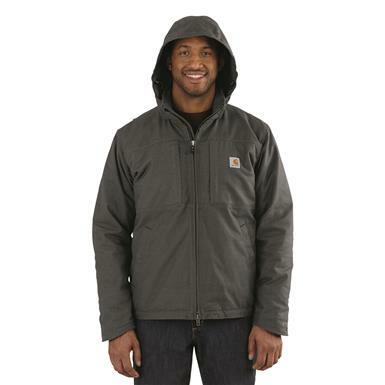 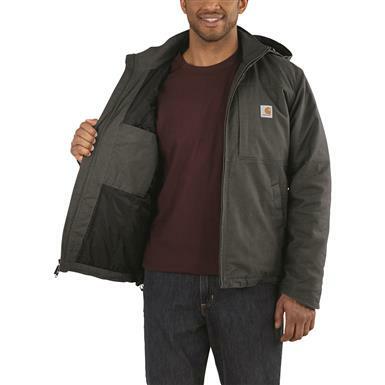 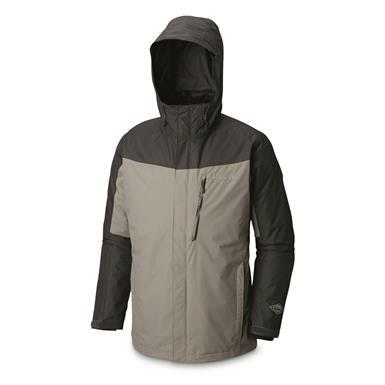 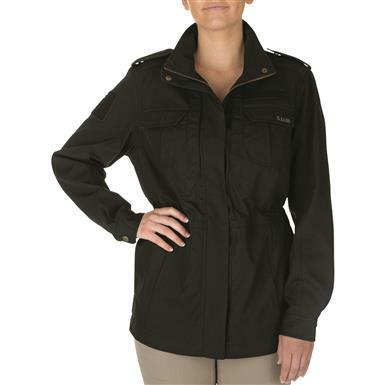 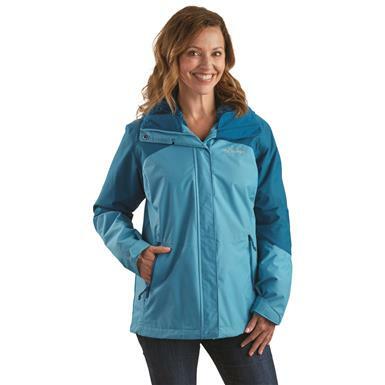 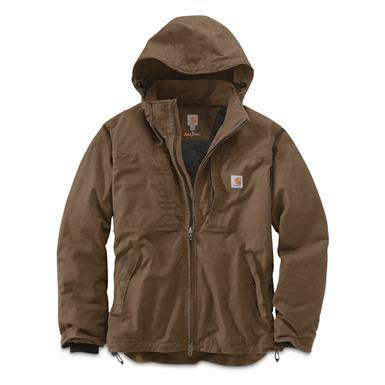 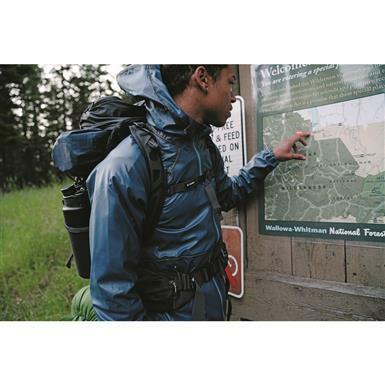 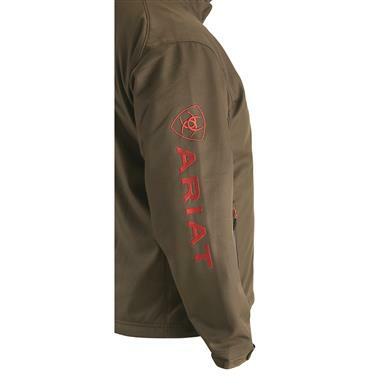 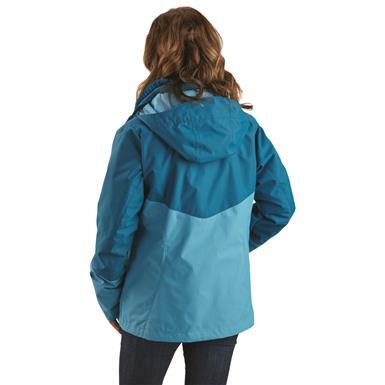 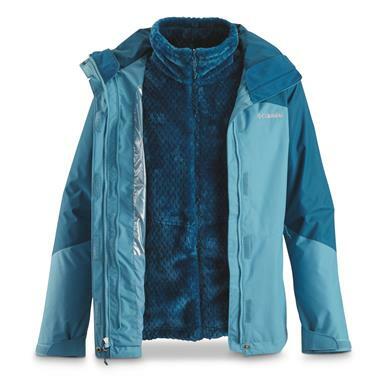 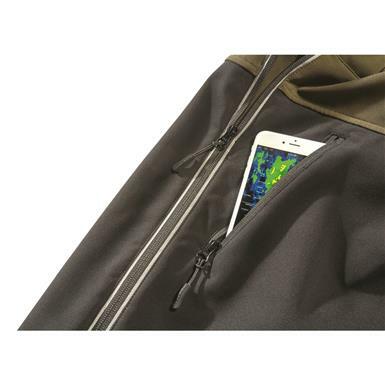 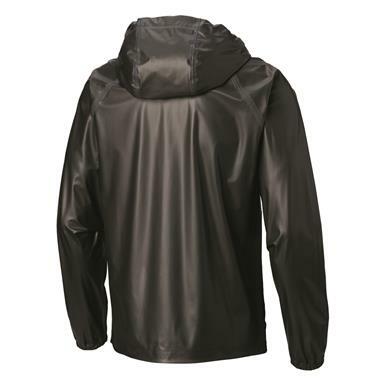 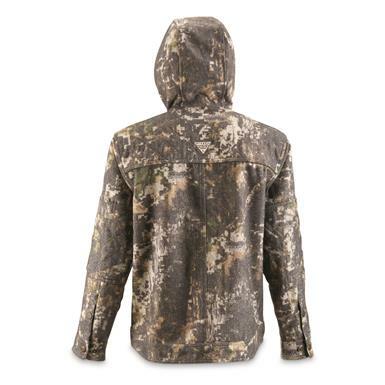 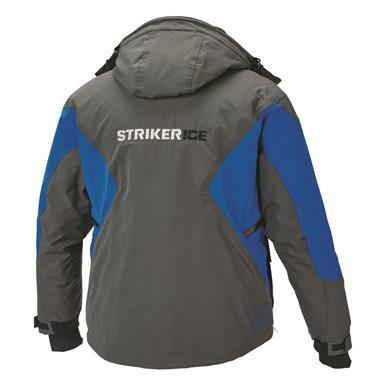 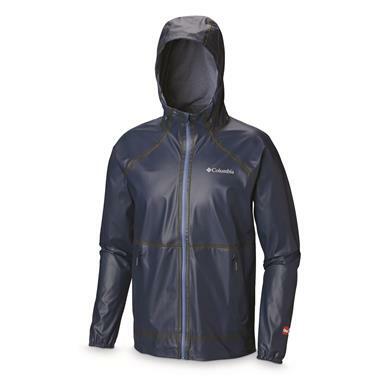 Double-layer protection keeps you comfortable and dry. 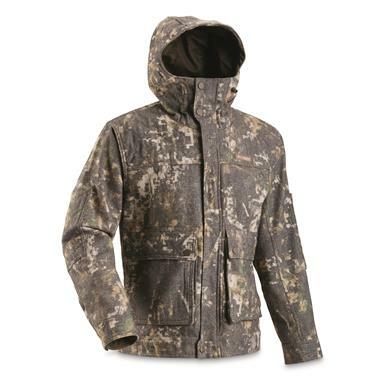 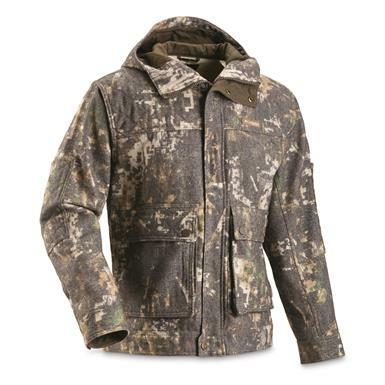 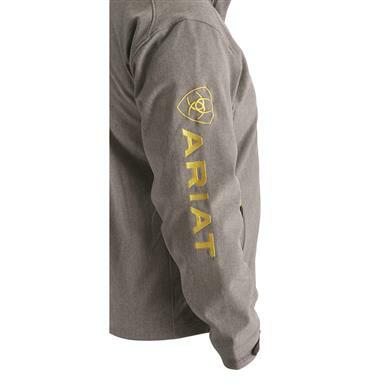 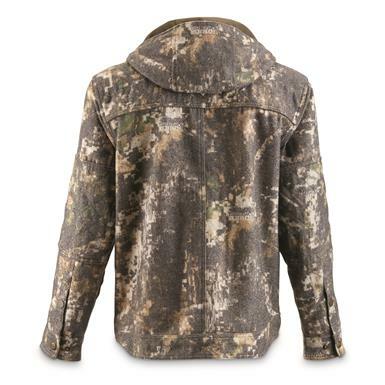 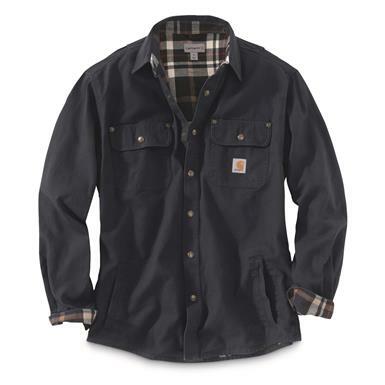 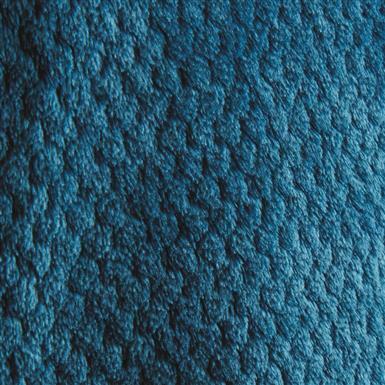 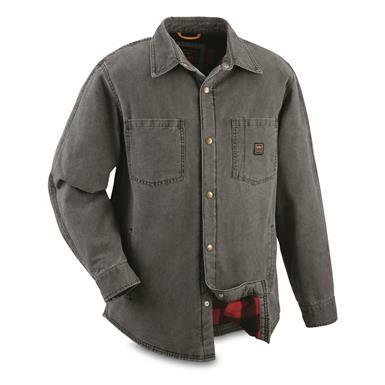 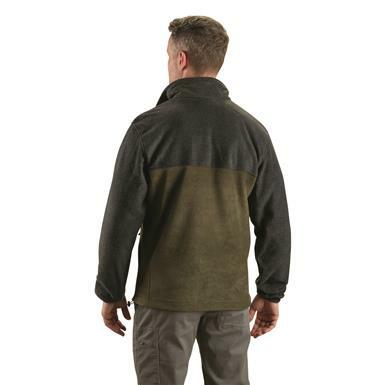 Warm, breathable wool blend keeps you ready for the hunt. 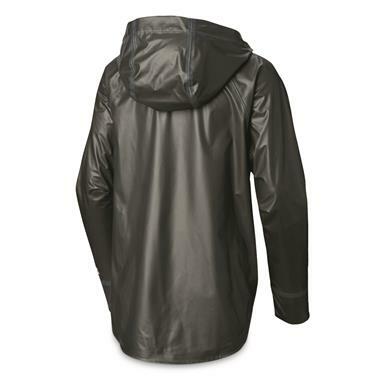 The next evolution in waterproof, breathable rainwear. 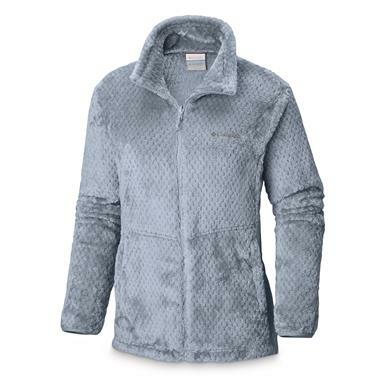 Non-Member $109.95 Buyer's Club Pricing Applied at Checkout!